This program is open to 6th, 7th, and 8th grade girls and boys. NABC Golf runs in the Spring season from late April to mid-June. NABC Golf's home course is Murphy's Garrison Golf Center. 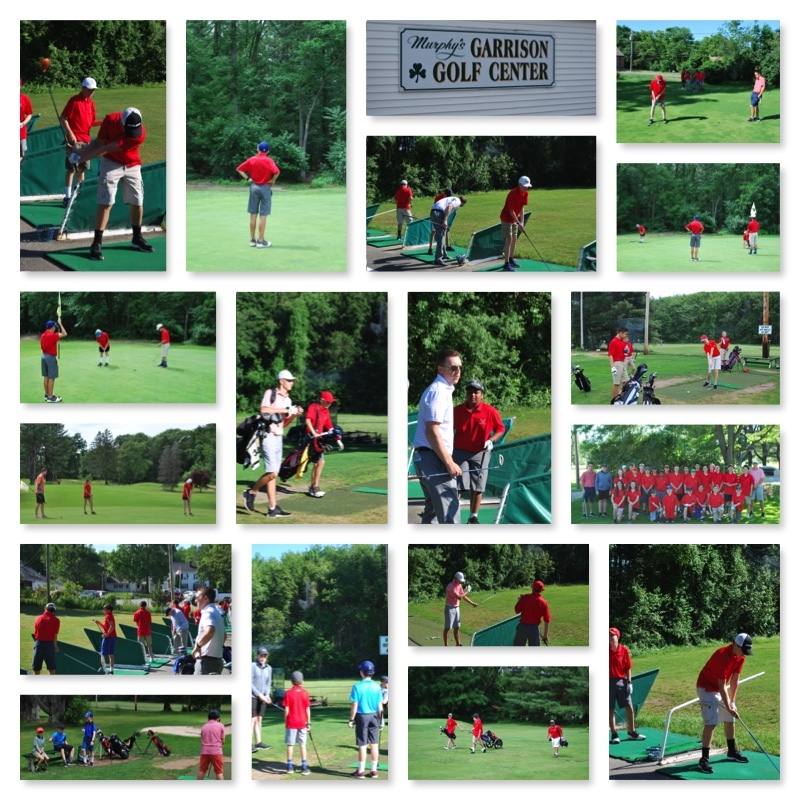 Garrison Golf Center: 654 Hilldale Avenue, Haverhill MA 01830 (978) 374-9380. 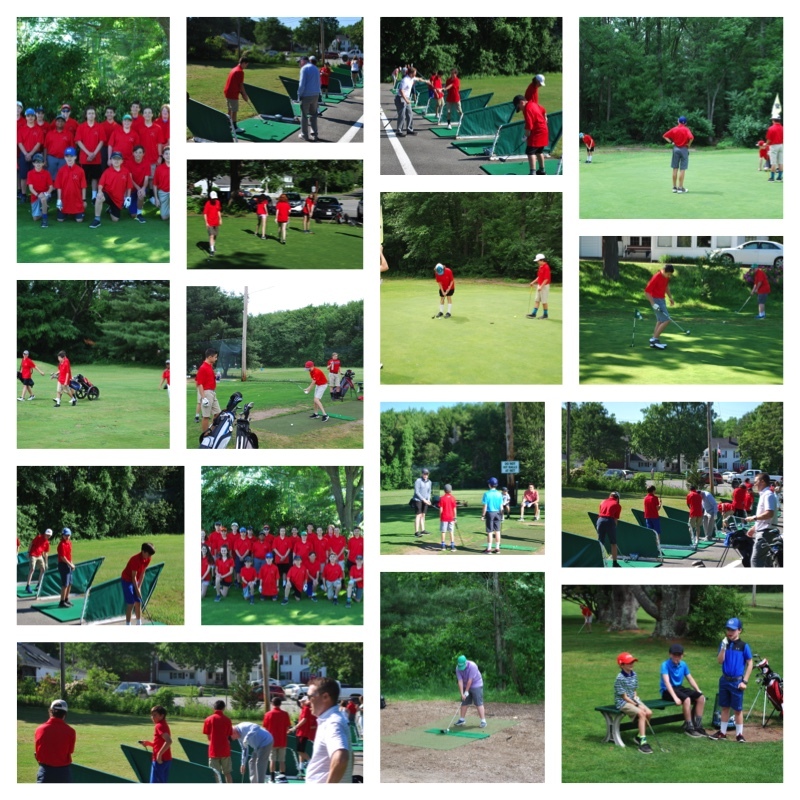 The NABC Golf program is open to middle school girls and boys. The 2018 season will tentively start in late April, 2018 and run for six weeks. NABC Golf meets twice weekly for one day of practice and one day of nine hole course play. Please check back in March for more updated information.